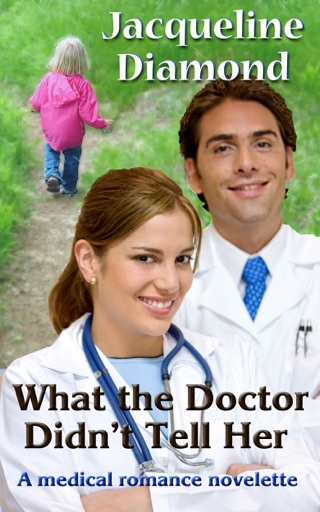 Babies, babies, everywhere, but can she keep hers? 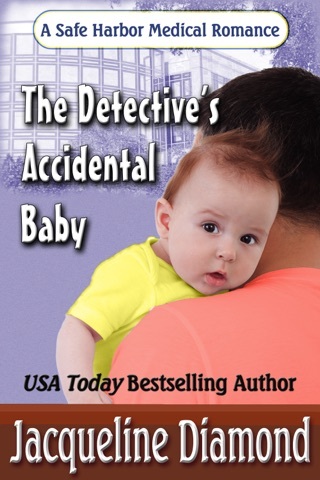 When journalist Ian Martin stirs up trouble with his news story about a hospital welcoming abandoned babies, the roguish reporter accidentally ignites a firestorm around public relations director Jennifer Serra. 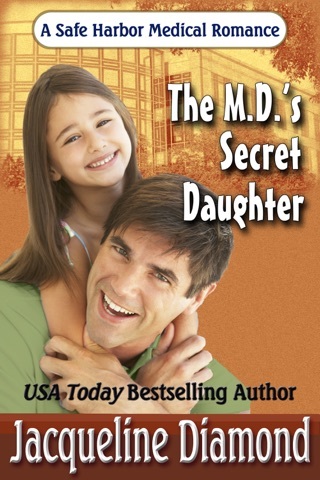 Now she faces losing her heart to a baby she can’t keep, and losing her job because of a scandalous secret. After surviving a tragedy years earlier, Jennifer has made a new life for herself. Then Ian’s report implies that young moms who can’t keep their babies can find the perfect families for them at Safe Harbor Medical Center. 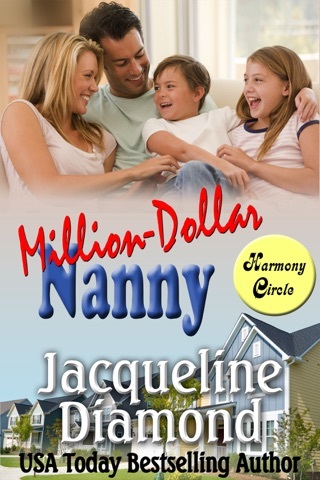 One young teen insists on surrendering her newborn to Jennifer, who falls instantly in love. 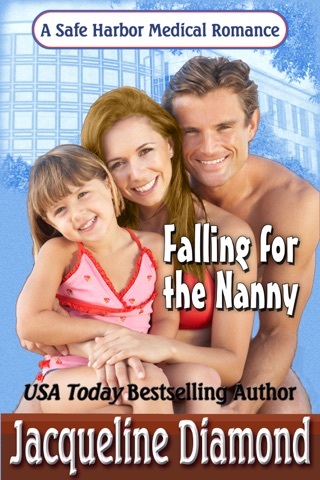 Despite his strong attraction to this vulnerable woman, Ian’s globe-hopping ambitions will soon carry him far from her small town in California. But when the glare of publicity raises painful accusations that threaten everything she cares about, he must choose between his dreams and his heart. 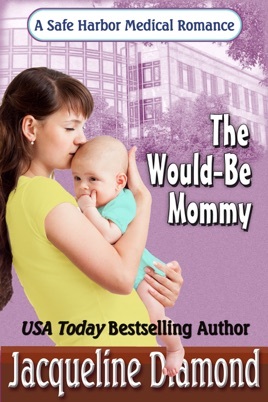 Called a “brilliantly moving story” by Cataromance.com, The Would-Be Mommy is the first book in USA Today bestselling author Jacqueline Diamond’s award-winning Safe Harbor Medical romance series. 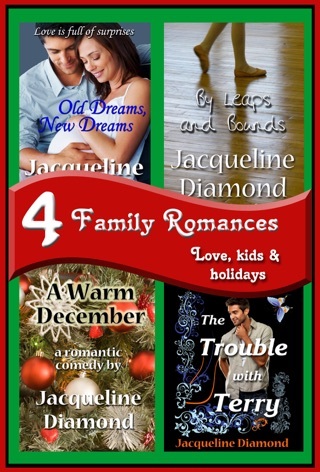 Diamond is known for her romantic comedies, medical romances, Regency romances and mysteries—103 titles as of 2018. 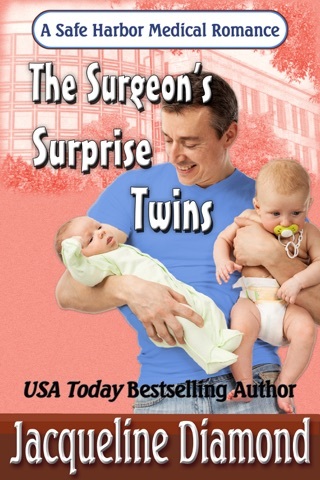 A former Associated Press reporter and TV columnist, she currently writes the Safe Harbor Medical Mystery series, including The Case of the Questionable Quadruplet, The Case of the Surly Surrogate and The Case of the Desperate Doctor.